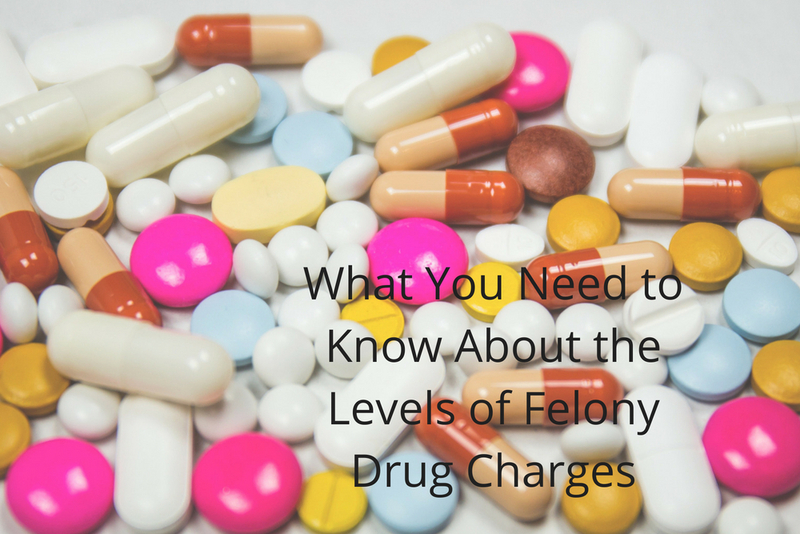 The penalties for the possession of controlled dangerous substances vary depending on the amount, type, and intent of the possessor. Iowa classifies well-known drugs such as marijuana, cocaine, and heroin as CDS, as well as the compounds used to create them. Class “B” Felony: The penalty is not greater than 25 years and a fine of not greater than $1,000,000-$100,000. Class “C” Felony: The penalty is not greater than 10 years and a fine of not less than $1,000 and not greater than $50,000. Class “D” Felony: The penalty is not greater than 5 years and a fine of not less than $1,000 and not greater than $7,000. Schedule 1: These substances are drugs with no proven or acceptable medical use and have a high abuse potential. They are authorized for research only. Schedule 2: This type includes narcotic drugs with a high potential for abuse but are currently accepted for medical use in treatment. This would include opioids, cocaine, methadone, meperidine, oxycodone, morphine, hydrocodone, and fentanyl. Schedule 2N: Refers to non-narcotic drugs with a high potential for abuse. This would include amphetamines, phenmetrazine, pentobarbital, methylphenidate, and short-acting barbiturates. Schedule 3: These are narcotics used in combination with other non-narcotic drugs such as codeine, combined with acetaminophen or aspirin, and buprenorphine. Schedule 3N: This schedule includes ketamine, anabolic steroids, and central nervous system depressants such as glutethimide, methyprylon, and barbiturates not listed in other schedules. This category also includes anorectant agents not included in other schedules. Schedule 4: This type includes narcotics in combination with other non-narcotic drugs, antidiarrheals, mild CNS depressants, mild CNS stimulants, and tranquilizers. Drugs such as chloral hydrate, meprobamate, phenobarbital, diphenoxylate with atropine sulfate, chlordiazepoxide, diazepam, carisoprodol, midazolam, alprazolam, and phentermine are found in this branch. Schedule 5: This would be narcotic cough syrups and ephedrine, pseudoephedrine, and phenylpropanolamine products. These drugs require a properly executed, manually signed prescription or a prescription that was electronically prepared, signed, and transmitted pursuant to DEA requirements for electronic prescribing of controlled substances. These orders are not allowed to be refilled. All of the other scheduled drugs listed can be prescribed via written, oral, or DEA-compliant electronic prescription orders. Prescribers must sign written prescriptions. A prescriber can as an assistant to writer or type up the prescription. The assistant can also prepare an electronic prescription, but it is the prescriber who is responsible for ensuring that all information is correct. If you are facing a felony drug charge or possession of a controlled substance, you should speak with an experienced criminal defense attorney. Cory Goldensoph, Attorney at Law has had his own practice in Cedar Rapids, Iowa since 2003. You can meet with him to speak about the facts of your case, possible defenses, if trial is appropriate, and what your rights are. Call today to set up your free case evaluation.